Atari has a Linux powered console, some brief Ubuntu updates & the biggest Kernel news in years. Then we consider the recent smattering of opinion pieces on Microsoft’s commitment to Open Source. 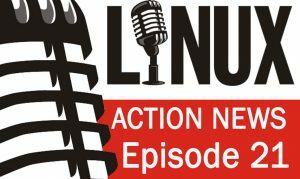 Will Microsoft love Linux to death? Shuttleworth and Stallman. — “It certainly looks that way. But it won’t be so easy to extinguish us, because our reasons for using and advancing free software are not limited to practical convenience,” he said.